As a part of Siemens Gamesa 5.X onshore platform, the SG 5.8-170 wind turbine comes with benchmark performance and proven reliability. Would you like to know more about the SG 5.8-170? 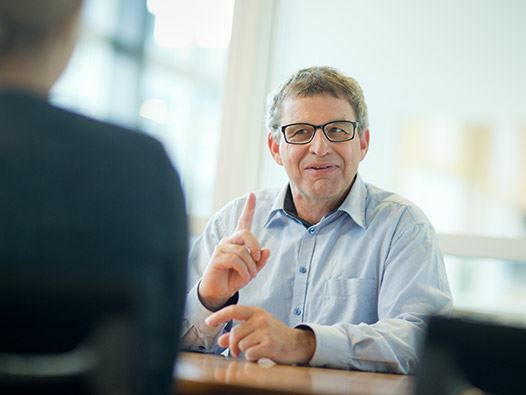 Are you interested in partnering up with Siemens Gamesa? Please contact us! 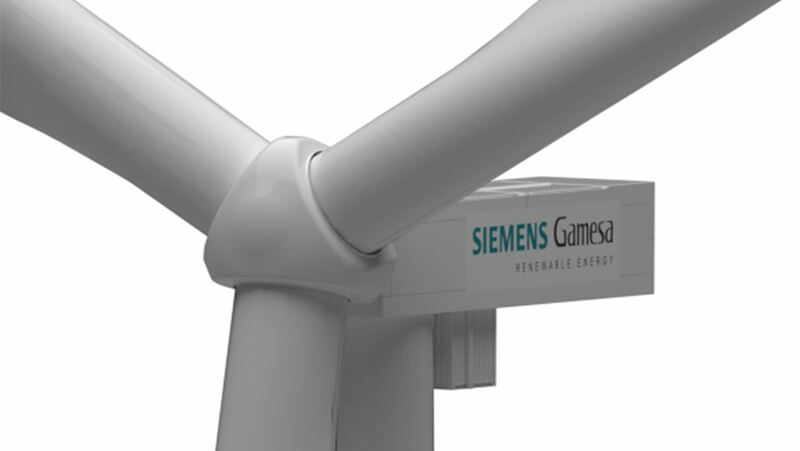 The SG 5.8-170 wind turbine is the low wind variant of our new Siemens Gamesa 5.X platform with the biggest unitary power for Siemens Gamesa, with 5.8 MW of nominal power, and the largest rotor diameter. 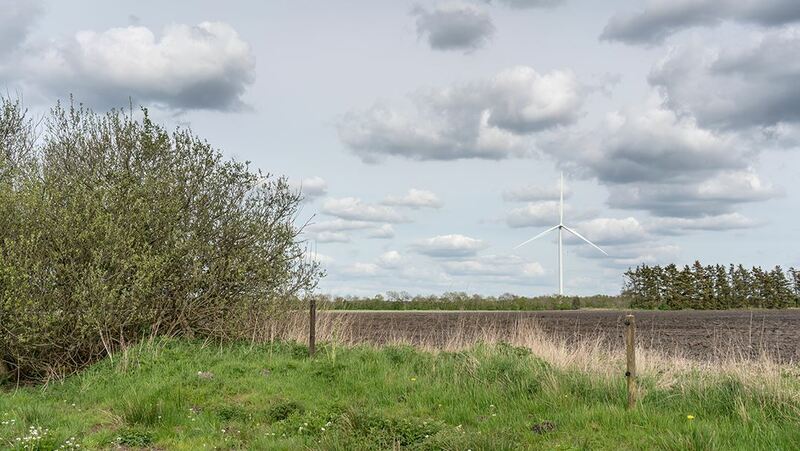 The SG 5.8-170 onshore wind turbine uses advanced control strategies that enable intelligent load reduction and a greater applicability in different wind conditions and sites. The new Siemens Gamesa 5.X onshore platform has its roots in Siemens Gamesa technology, synonymous with innovation, know-how and reliability accredited through experience. 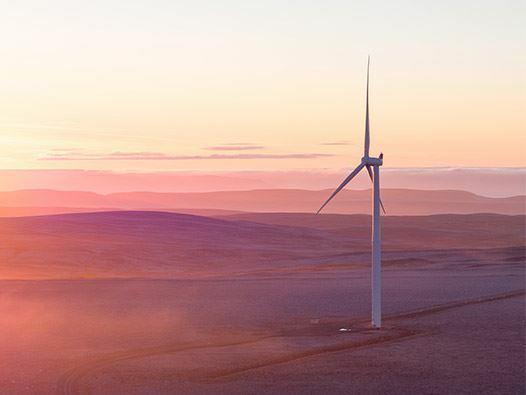 The Siemens Gamesa 5.X platform incorporates proven technologies, minimizing risk and guaranteeing reliability for its two new product models: SG 5.8-155 and SG 5.8-170 wind turbines. These include a doubly-fed generator and partial converter combination, a compact drive train design with a three-stage gearbox, and the use of components widely validated on our platforms. 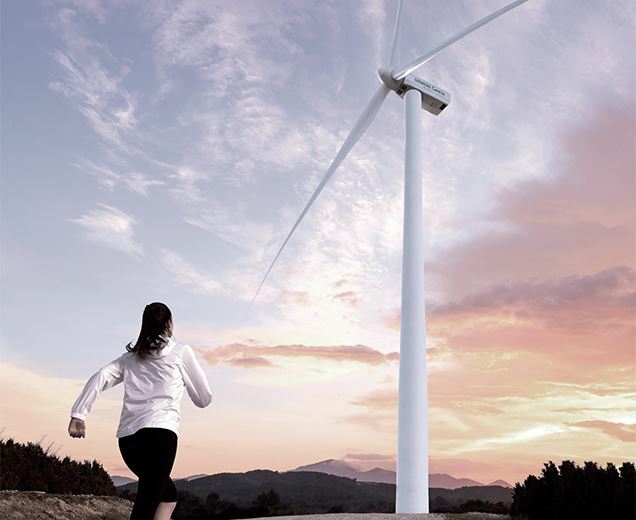 The result is a wind turbine design that gives optimum performance and LCoE. Our onshore approach is focused on geared technology, in which we have extensive knowledge and expertise. 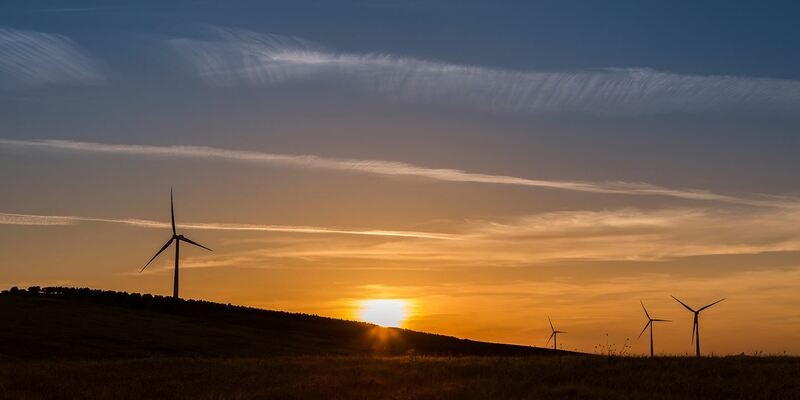 The hallmarks of Siemens Gamesa turbines are: reliability, robustness and a modular, flexible design for optimum adaptation and maximization of production at any site and in all wind conditions. The solutions we provide are driven by the benefits they deliver. This applies as much to our pursuit of absolute safety as to maximizing your return. Whether by inventing a new technology, evolving an existing product, or simply finding a smarter way of working, we strive to lower costs and raise returns on investments. Our experts are on hand to help with any questions you have. Email us or login to our customer portal. 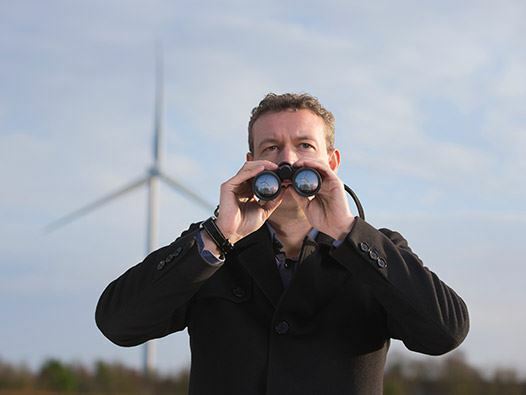 Here you’ll be able to monitor configuration, production, and agreements for your wind power plants, and find relevant news from Siemens Gamesa Renewable Energy.